Kia is making a lot of waves with its new 2019 Kia Forte sedan. The car was unveiled only recently, and people were quick to notice the design hints the otherwise family car has taken from its more aggressive and sportier cousin, the Kia Stinger. And with the new car launch, Kia is spreading the news of the new cars like never before. 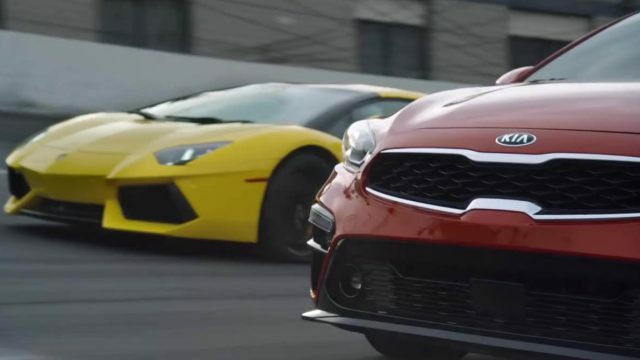 Kia Motors launched a video of its new 2019 Forte going head to head with none other than the Italian bull of a car, the Lamborghini Aventador. But you might be wondering, how can a saloon like the Forte even think of competing with something as magnificent as the beast itself, the Aventador. But this is no ordinary comparison. And you will be amazed at how the Kia Forte takes the lead from the Italian hypercar. So what if the Aventador is like lightning fast compared to the humble Forte. The Kia has got a lot more going on for itself than just the speed. Watch the interesting below and enjoy the creativity of Kia in highlighting all the things the Forte 2019 does better than the Lamborghini Aventador. And decide for yourself if the 2019 Kia Forte wins or not! 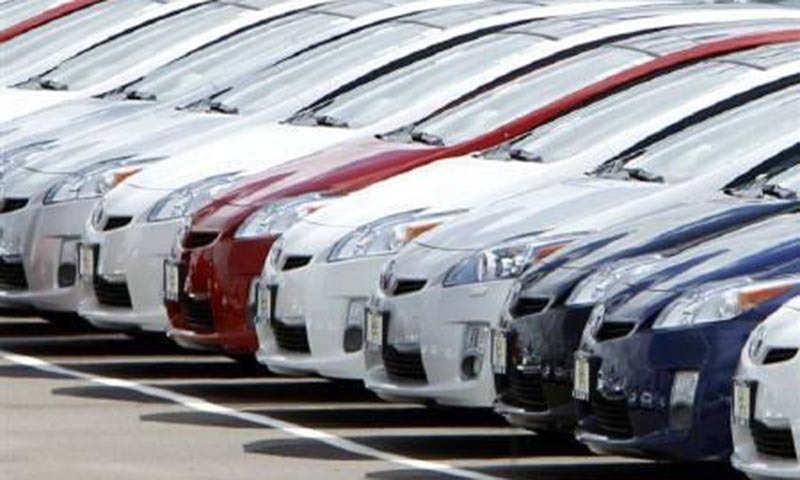 I am an avid automotive enthusiast and like to write about cars and motorcycles.